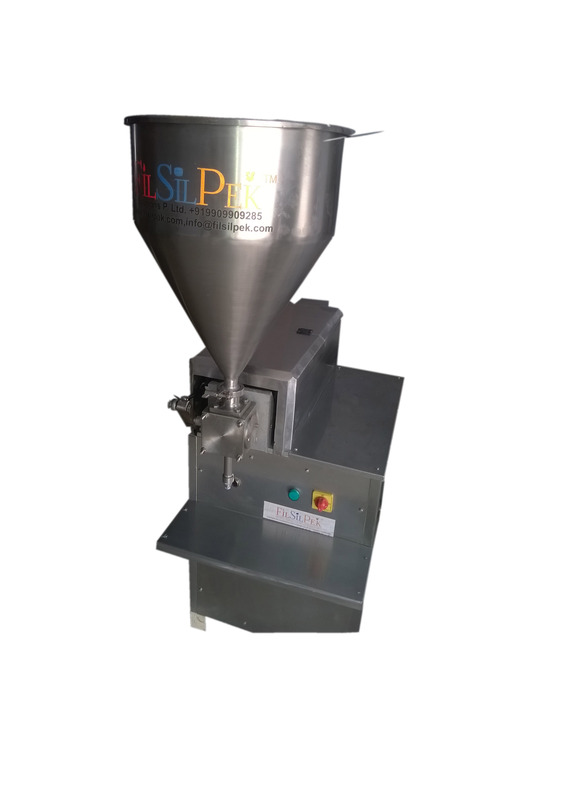 We specialize in deliver custom viscous filling machine that can be used to fill various products like bam, hot balm, wax, lip balm, cream etc in melting condition. 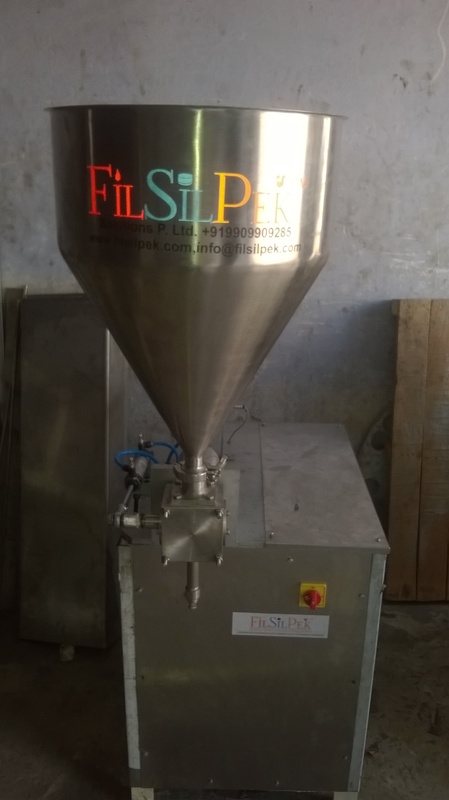 We provide machines to fill viscous and semi viscous fluids in various types of containers. The machines are auto piston type that is rational in design. Our machines are popular providing disturbance free heavy duty performance and available at the most affordable rates. Variable AC frequency drive for speed adjustment. Number Of Head / Syringe :- 1 Nos.